This eight-plus-pound hybrid struck an eighth-ounce smallmouth jig, fought like a pit bull and had me convinced I’d hook the largest smallmouth bass of my life. 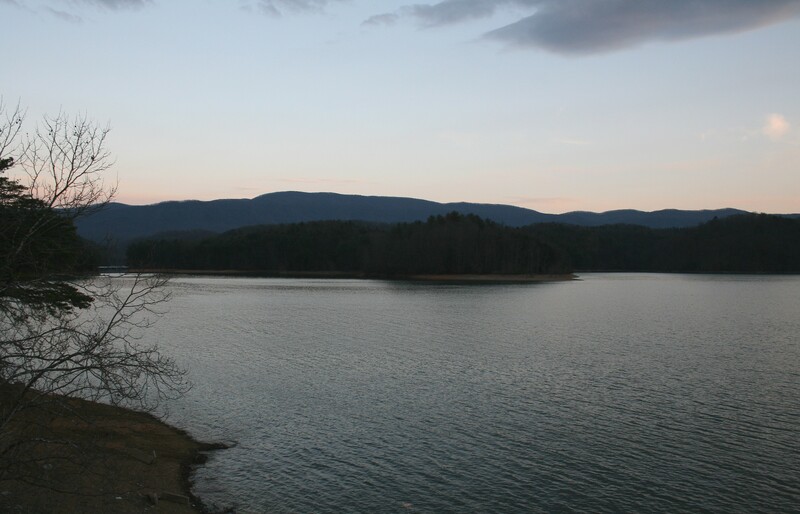 My most reliable tools for summer smallmouth fishing at night on southern reservoirs are Arky Smallmouth Jigs made by R&S Baits. 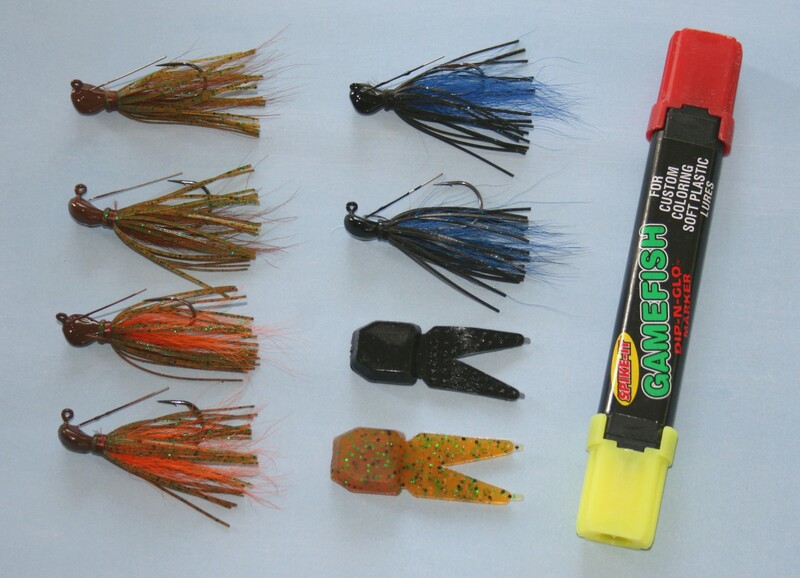 The rootbeer, rootbeer orange and black and blue jigs shown are top colors in the lakes I fish though R&S offers many others. To dial in the correct color on a new lake, I add various colors to a rootbeer colored Zoom Tiny Chunk trailer with a matching jig until the fish confirm I’ve made the right choice, then order jigs from R&S Baits in the correct color. 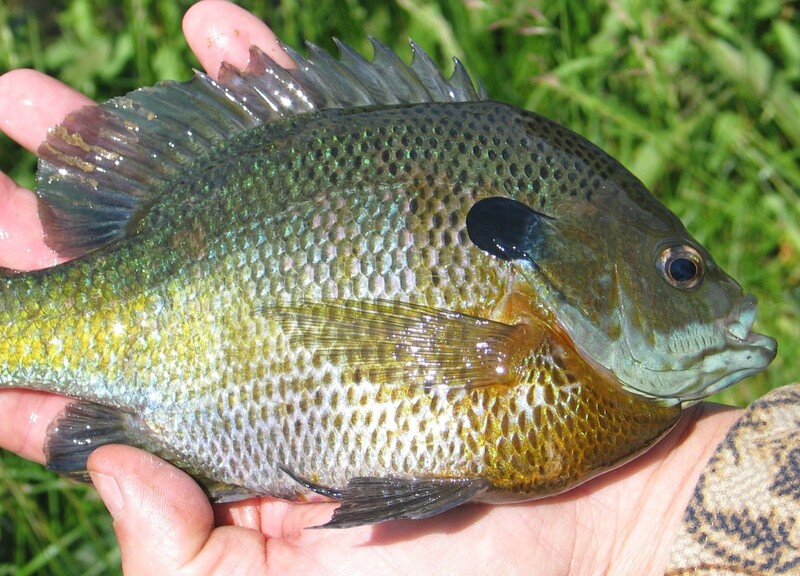 Few fish in southern waters can match the stunning mix of colors on a spawning male bluegill. 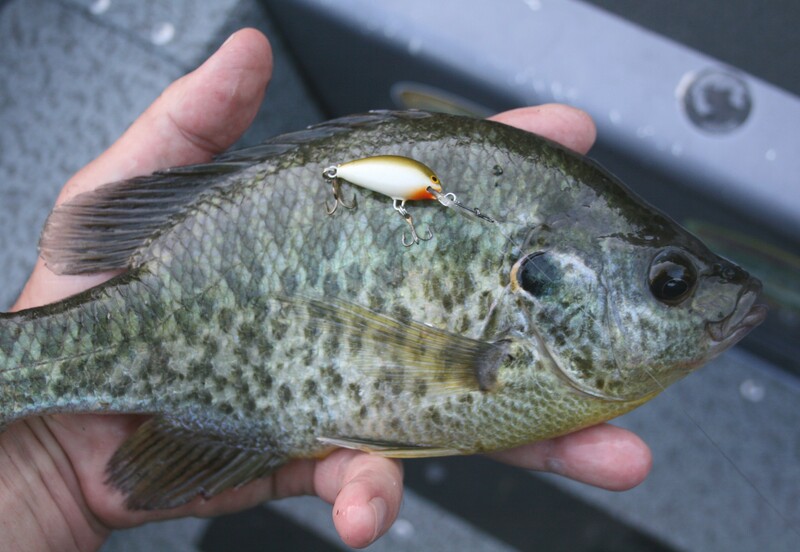 Redear sunfish, commonly called shellcrackers, grow larger than bluegills and are great fighters. 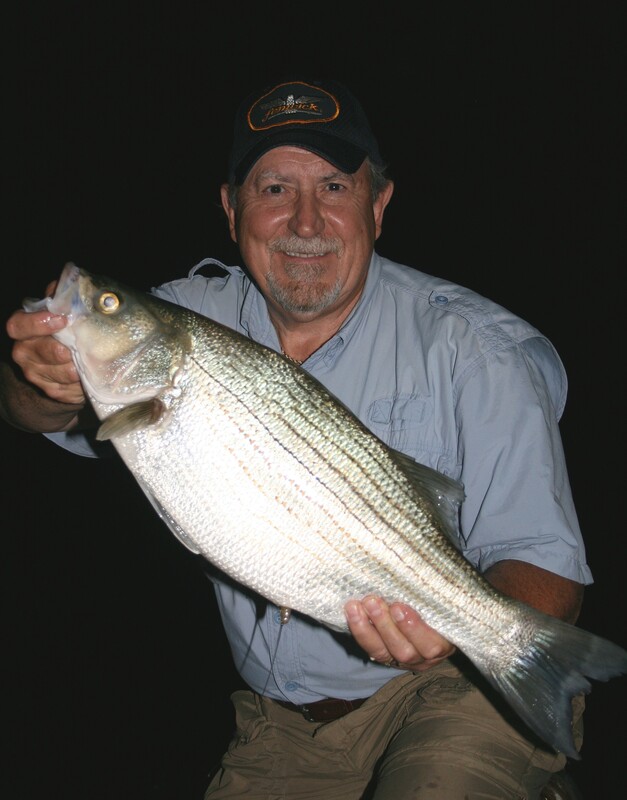 My equipment for bream fishing includes fluorocarbon line for leaders in four- through eight-pound test. 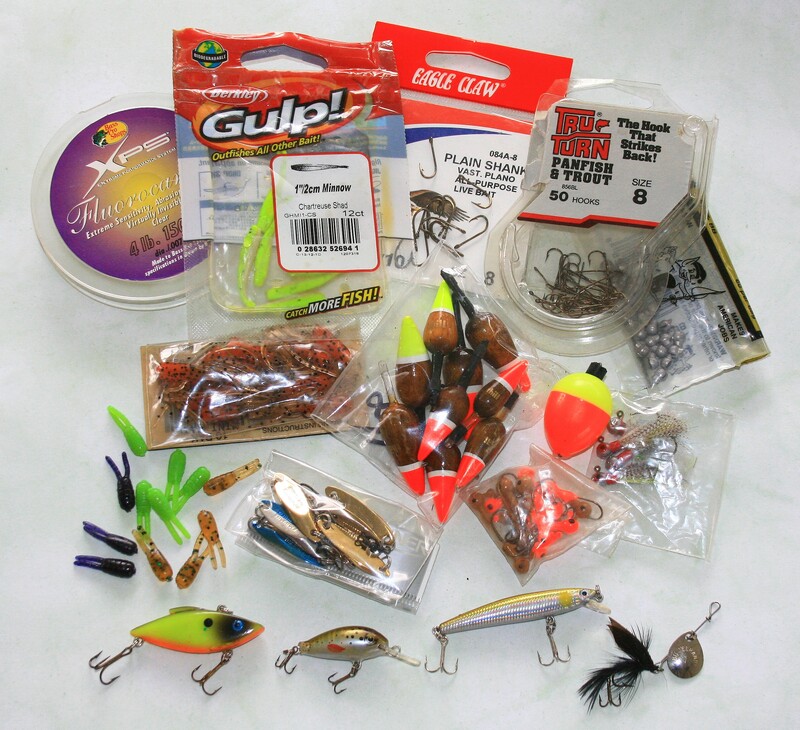 For shallow water or bedding fish, size 8 bait and long-shank hooks, balsa and plastic bobbers for casting live bait, Gulp or small soft plastics. 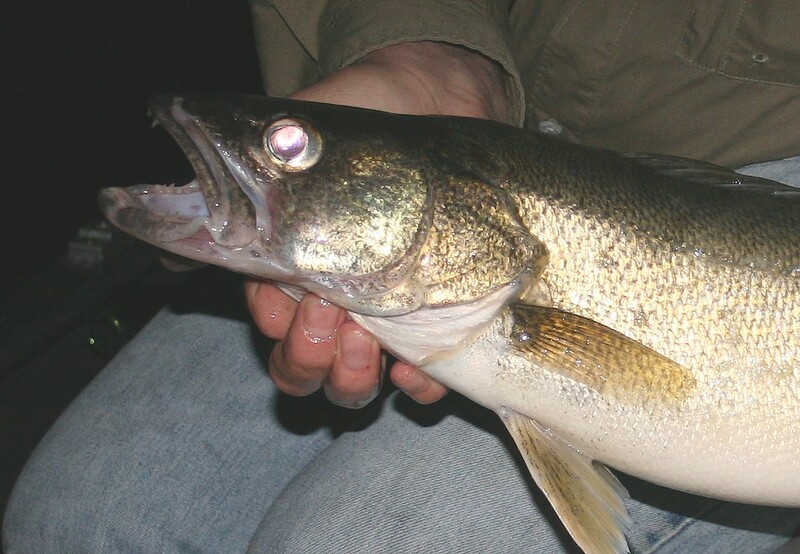 Gulp and plastic trailers also work well for tipping jigs, spoons and drop shot rigs in deeper water. 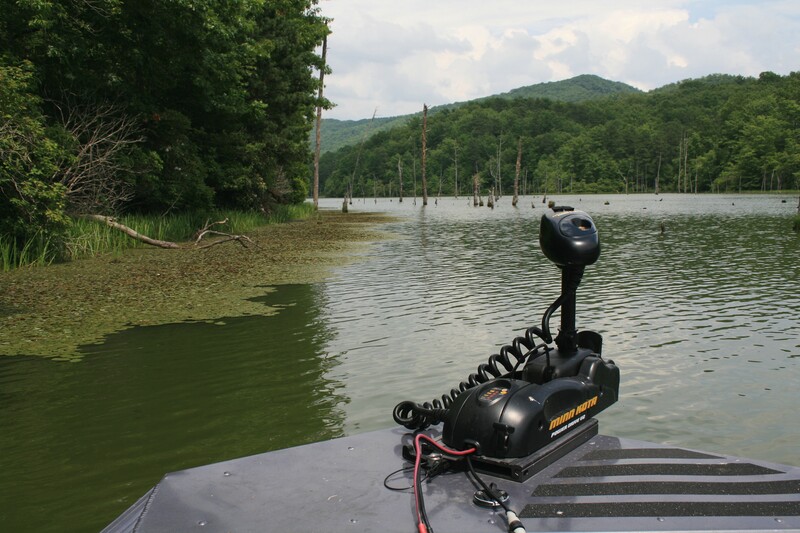 Search baits for casting or trolling include hard baits with various diving depths or spinners, which can be weighted with split shots to run at any depth. 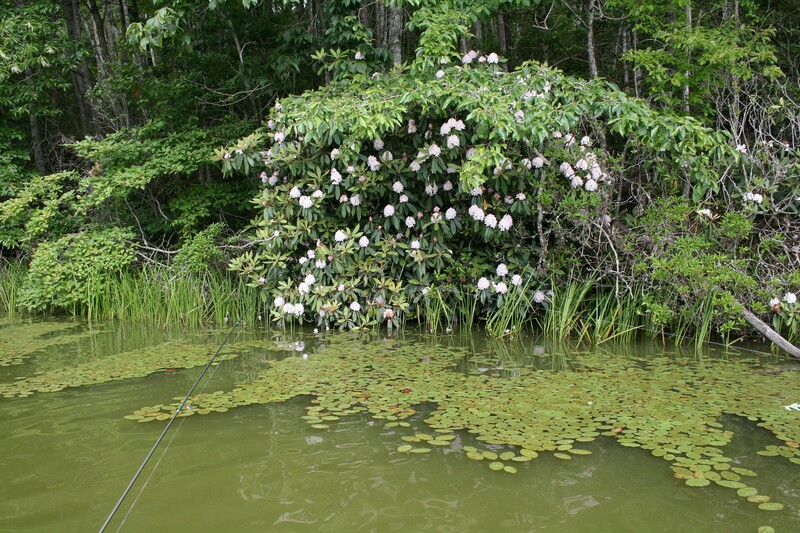 The primary weed growth along shore was an aquatic plant called Dollar Bonnet, or Watershield. 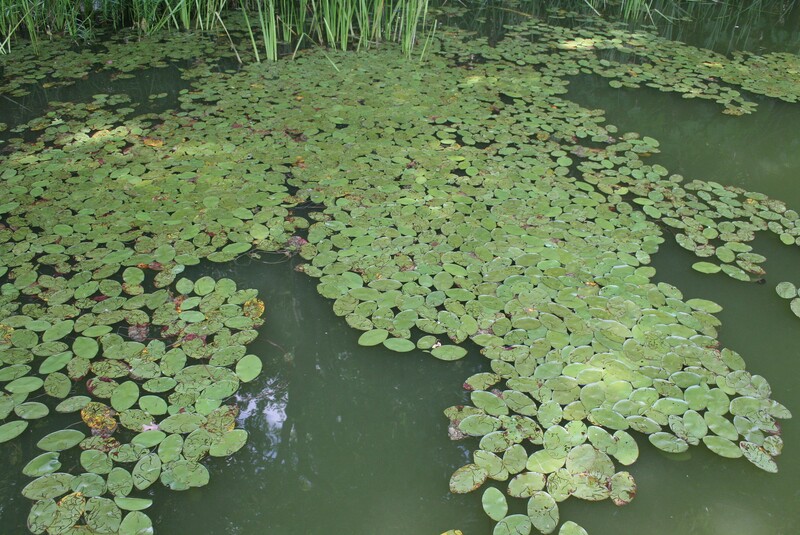 Similar to small lily pads, each grew on a single red stalk and provided cover and food for a variety of fish. 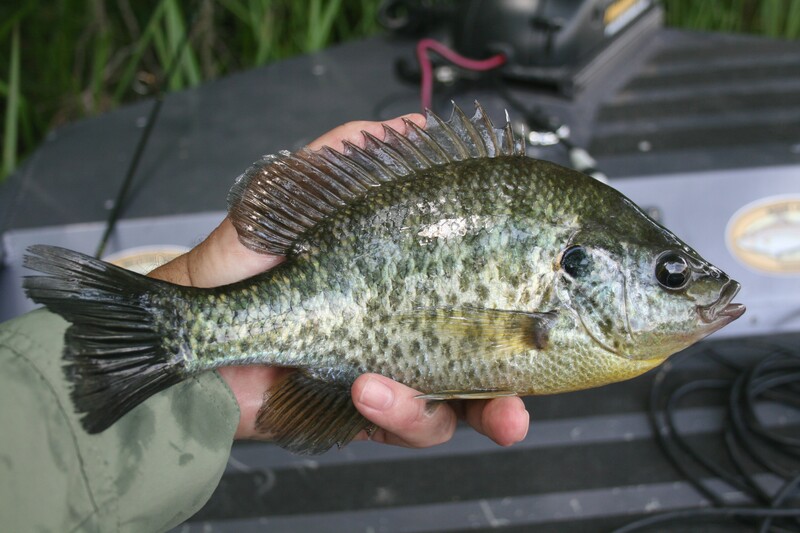 I caught bluegills, shellcrackers, crappie, and largemouth bass trolling along the edges of Dollar Bonnet stands. 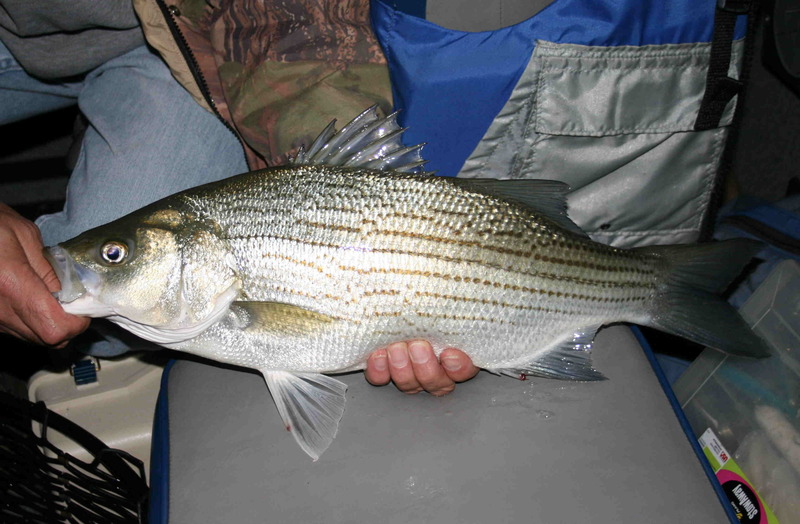 I caught many fish trolling with a short line along weed edges and had few hang-ups. 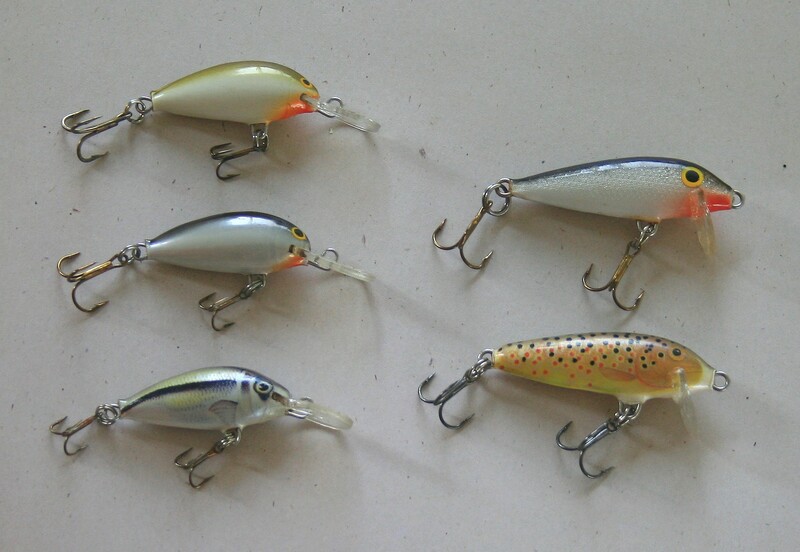 These are the panfish lures I brought for casting or trolling down to about five-feet deep. On the left in descending order, Ugly Ducklings in Green Silver, Black Silver and Shiner. 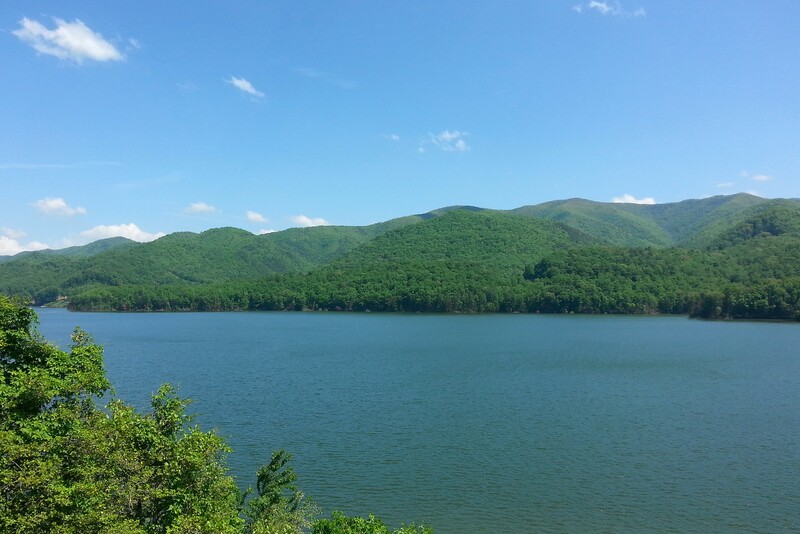 On the right, for presentations close to the surface I brought a model F03 Floating Rapala in Silver and Brown Trout. I used the Ugly Duckling in Green Silver most but tried the Black Silver briefly with good success. Look closely and you’ll see both have one size larger hooks on the rear.